Located on the Miami River, Norseman Shipbuilding Corporation provides the finest marine repair and building services. Call today! Founded in the 1940s, Norseman used to build the renowned Norseman Sportfish. In 1968, we changed our name to Norseman Shipbuilding Corporation and began focusing on the repair of yachts in South Florida. Over the past 55 years, we have been committed to providing exceptional customer service. 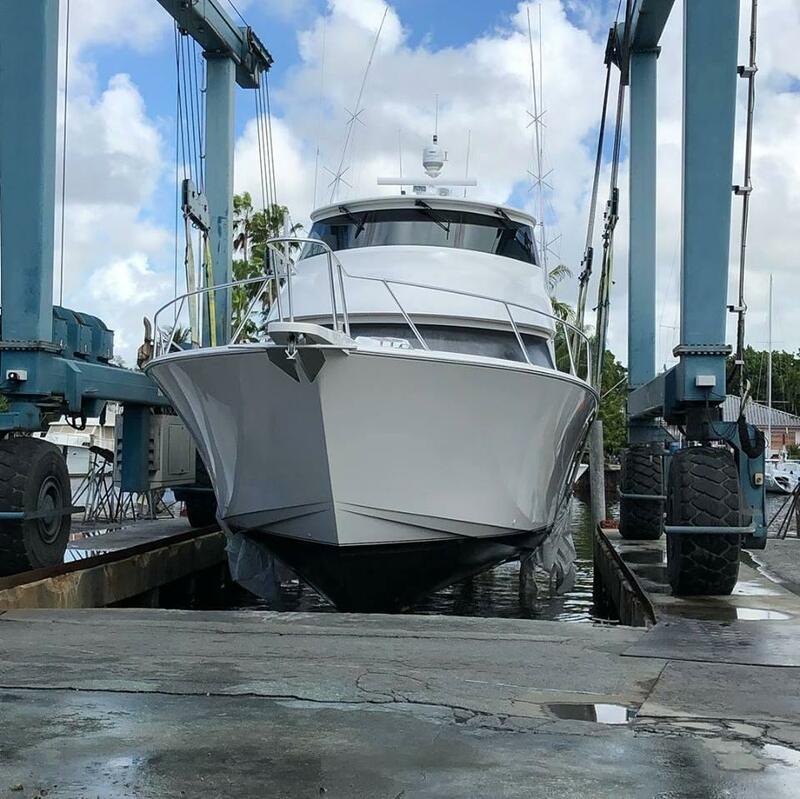 Located at the mouth of the Miami River, our state-of-the-art boatyard is equipped with all the necessary tools needed including a 100-ton lift that can haul yachts up to 95 feet high. At our full-service boatyard, our team will work to handle all your marine services efficiently and professionally. 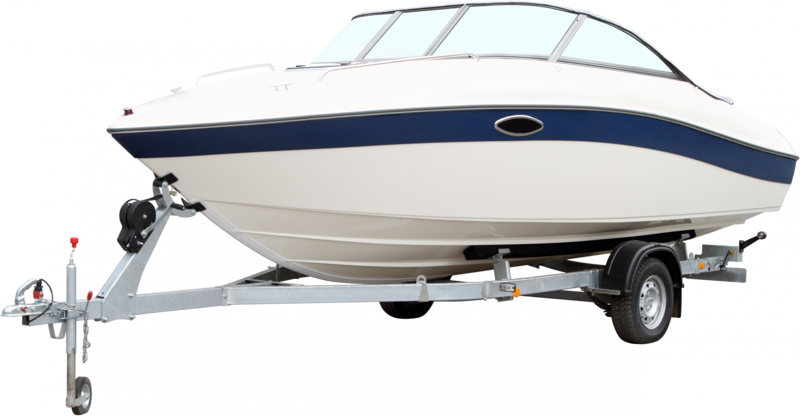 Whatever type of boat you have, we will make sure to get it back to you looking fantastic. Efficient and professional marine services! Looking for reliable marine services? Whether you have a commercial vessel, recreational boat, luxury yacht or any other type of boat, our shipyard has the tools and equipment to make sure your boat looks great and sails smoothly. We have a solution for all your needs! 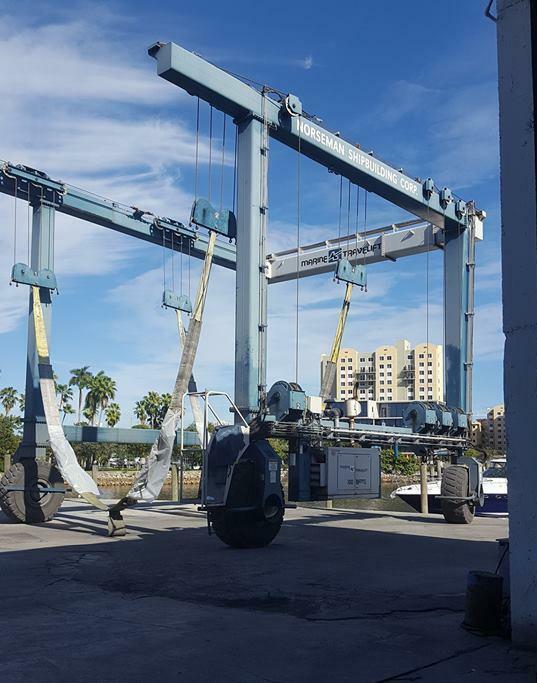 We are the first major boat yard from the port and bay on the Miami River. Over the past 55 years, we have established the expertise needed for all marine services. Our team is committed to delivering high-quality services for all your needs. Our team focuses on delivering the best services on all boat types. Our team is on hand to handle any query, from details about our services to preliminary quotations.